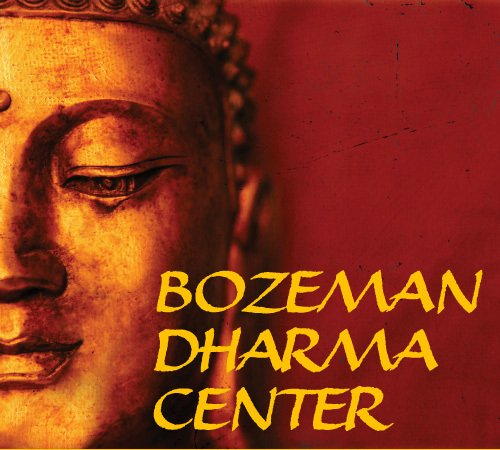 The Bozeman Dharmata Sangha was formed in 2010 by Susan Morgan under the direction of Tibetan Buddhist meditation master and founder of the international Dharmata Foundation, Anam Thubten Rinpoche. We are guided and inspired by his teachings and presence. We aspire to integrate these teachings into our daily lives through study, practice and meditation, for the benefit of all beings. 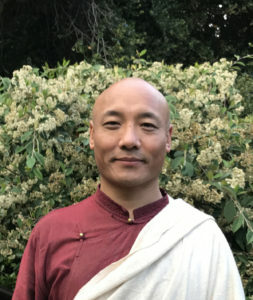 In addition to weekly Sangha meetings, we host programs and retreats with Anam Thubten Rinpoche and other Tibetan Buddhist teachers. The Bozeman Dharmata Sangha is under the spriritual guidance of Anam Thubten Rinpoche. The group is coordinated by the local Dharmata Council: Mem Schultz, Eric Bair, Sheila Devitt, and Ash Schoep. Please note that Dharmata does not meet on Sunday mornings when the Dharma Center is hosting a full weekend retreat. Please sign up to receive our emails so you can be notified if we are offering an alternate location or have schedule variations.